It’s been ten years since my last CranioSacral treatment. I can remember feeling very relaxed but was unaware of the subtle effects. My awareness of my body is very different now. Meditation has played a big role in that. 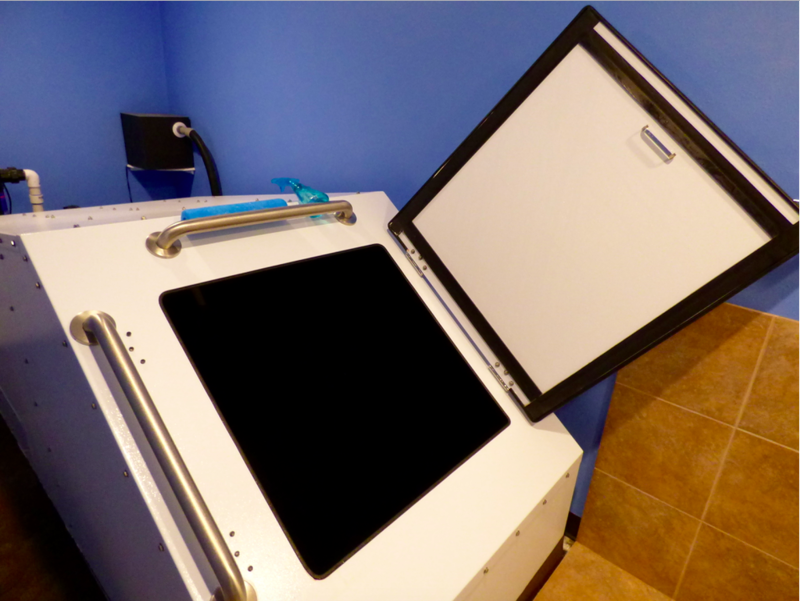 During this treatment I had a much better understanding and appreciation of the internal effects. 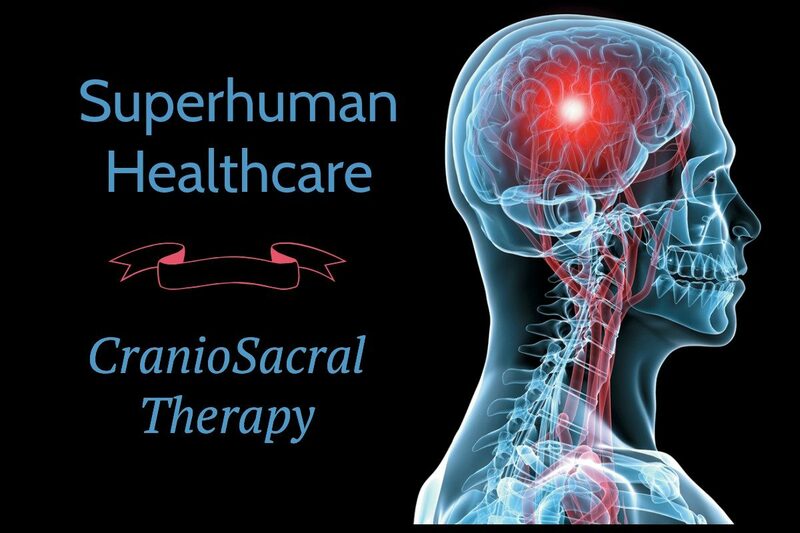 CranioSacral therapy is a gentle, hands-on treatment of the whole body. This method uses light, still touch to guide the body and nervous system into balance. 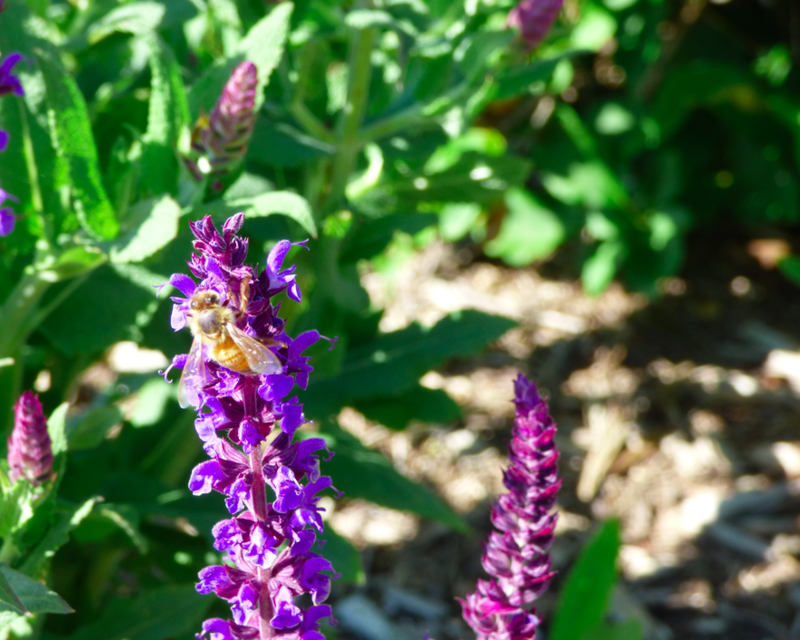 Biodynamic Craniosacral Therapists understand how an optimally functioning healthy nervous system performs. We are trained for years on how to use acute perception skills to perceive subtle physiological changes. We also are aware of the energetic map that underlies one’s basic health and symptomology. We believe that health is never lost no matter what the ailment. To say it was very relaxing would be an understatement. My nervous system had been on overdrive for months, from moving amidst a series of life challenges. As the stress-induced body armor melted from the heat of the Bio-Mat I entered a parasympathetic state. This allowed my body to begin the healing process. With Sheila’s expert touch and gentle guidance the layers of tension began to dissolve. Subtle shifts and tingling sensations in my body. The healing effect on my neck. Afterwards I felt very light and balanced. My alignment and posture improved a great deal. I felt calmer and more comfortable in my whole being. I enjoyed this enhanced state for days on end. I recommend this therapy to anyone who practices yoga and meditation. Not only is it phenomenal for relieving the effects of prolonged stress, it does wonders for the central axis of the spine. This gentle process can also help expedite the development of the mind-body connection. If you are considering CranioSacral treatment, I highly recommend you contact Sheila. Outdoor training season is one of my favorite times of year. Navigating the weather can be a bit of an adventure here in Parker, Colorado. We get flash hailstorms all summer and it can get pretty windy at times. Which is a big reason why I’m so grateful to have a new indoor training space. On nice days it’s amazing to train outside here. The sunsets are gorgeous and the skies are incredible. And after a long winter it feels so good to soak up the warm sunshine while exercising. During travels in Asia, the family experienced how the public outdoor fitness parks everywhere offer easy access to exercise, and the perfect supplement to the family’s walking and running routines. This experience inspired the Barkholt family to develop their own unique line of outdoor fitness equipment, expressing the very best of Danish Design: quality, functionality and aesthetics. 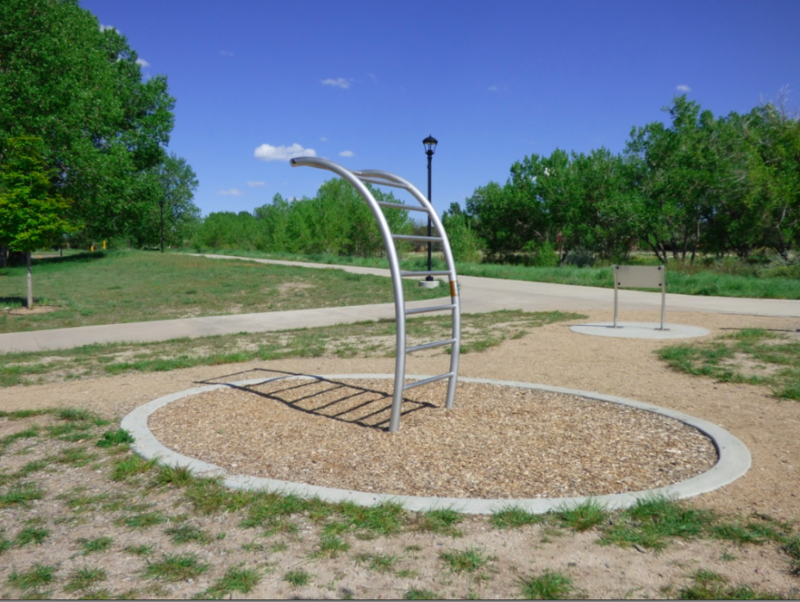 There’s one piece of equipment that I really like – the curved pull up/stretching bars. These exercises are highly beneficial for all levels of experience. If there was one thing I could recommend that people do for themselves this summer it would be to train outdoors 2-3 days a week. I’ll be co-hosting a series of small group sessions at the Norwell Park Gym and other local outdoor training spots. Contact me if you’re interested in attending a free seminar on how to do these exercises. For more information visit the Parker Tai Chi and Qi Gong Club’s Facebook page. 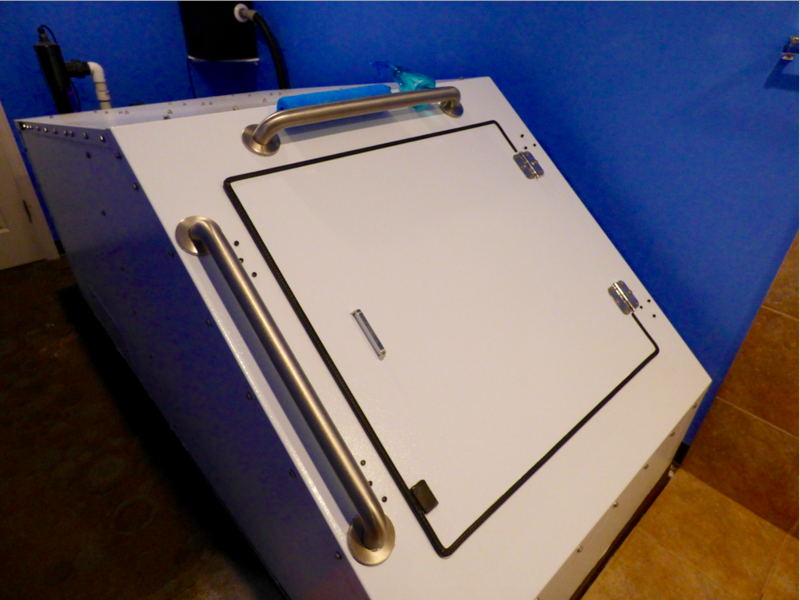 I’ve wanted to try a sensory deprivation tank for years. It’s been on my bucket list after hearing friends swear by them. 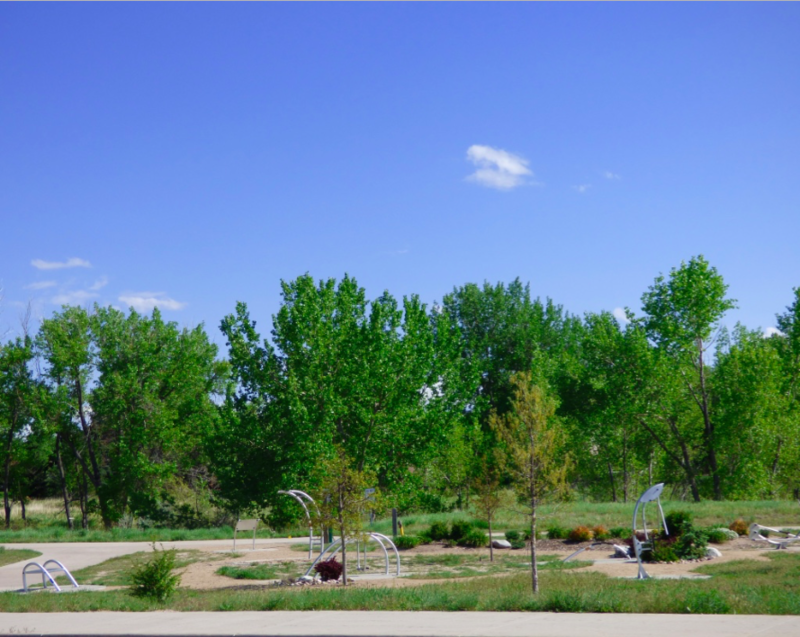 As luck would have it, Parker is home to the largest float spa in Colorado. 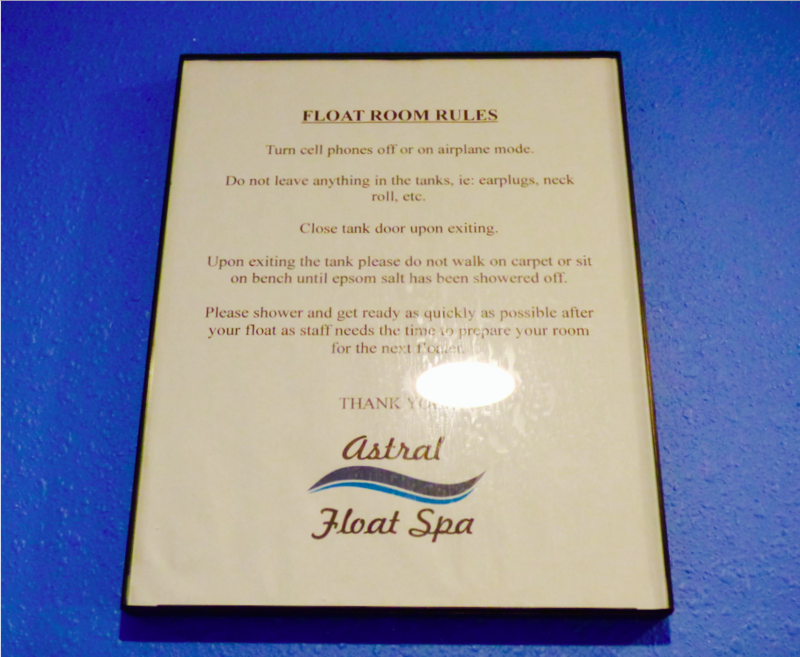 I was delighted to find a Groupon deal for a 90 minute session at the Astral Float Spa. 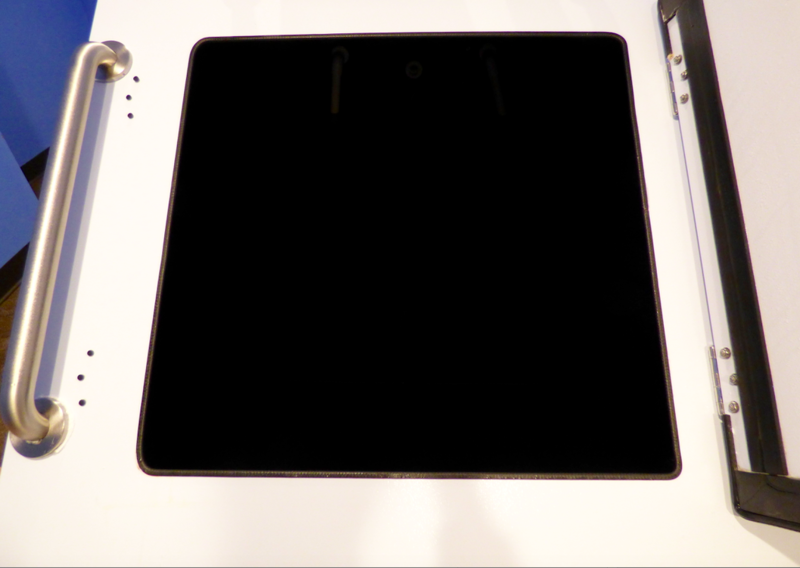 The interior of the tank is about 4′ wide by 8′ long. The water is approximately 10″ deep. Each tank contains 800 pounds of dissolved medical grade Epsom salt. The high salt content gives the water a soft and silky consistency. So why would anyone do this? Modern day living has many people feeling desperate for relief. Our senses are bombarded constantly. The need to unplug is strong but few of us are able to get off-grid. Pratyahara is considered important in yoga because it forms a bridge between the external focus of the previous limbs of yoga and the internal focus of the subsequent limbs, which move the practitioner into concentration, meditation and, eventually, to the goal of samadhi (union with the Divine). To be honest I was a little apprehensive. Mild claustrophobia and concerns of being too cold crossed my mind. I wasn’t about to let fear stop me so I worked through my reservations. This may sound morbid, but we all die eventually. I figured that a 90 minute savasana was a good way to practice for the big event. That’s what “Corpse Pose” is for anyway. My fears dissolved the moment I stepped into the tank. The darkness was inviting and the water temperature was comfortable. The parts of my body that were exposed to the air were surprisingly warm. The high concentration of Epsom salt made my body super-buoyant. I positioned myself in the center of the tank and moved into stillness. The only sensory input was from occasional contact with the walls or a random droplet of condensation. As the layers of modern day body armor began to melt a wave of sadness rose up my back (the storehouse of past memories). Much like the effect of healing bodywork, floating helped me release some grief. With uncanny precision, a single water droplet exploded between my eyebrows. Chinese Water Torture on my third eye. A current of awareness traveled up my forehead and the crown of my head began to pulsate. After an hour of stillness I wanted to move again. I discovered that when I secured my heels against the floor I could slide back and forth, creating wave patterns with my spine. My joints cracked open as my hair floated around me like long strands of seaweed. 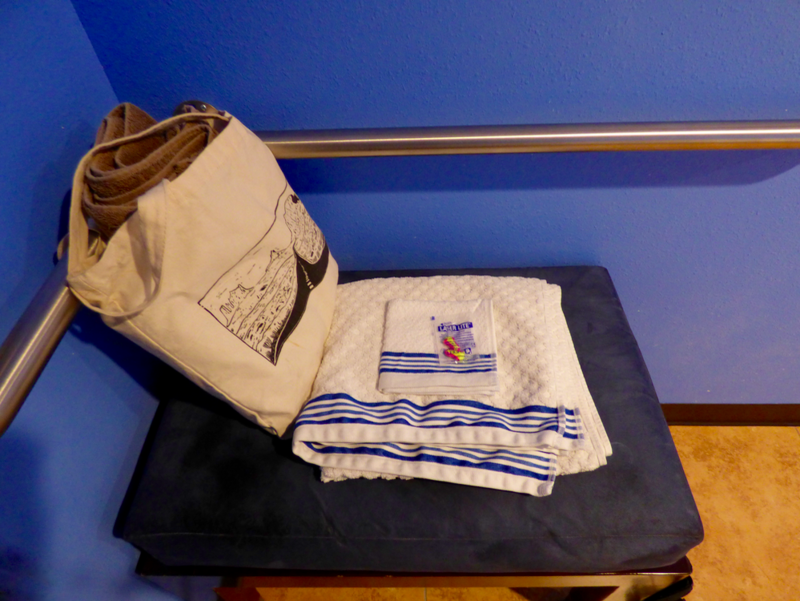 Afterwards I felt hypersensitive, similar to the effects of a two hour yoga practice. I felt disoriented, vulnerable, and eager to retreat from the world. I wasn’t so sure about the whole operating a motor vehicle thing, but I drove myself home. If you ever want to try a sensory deprivation tank, my advice would be to arrange for someone to pick you up. Also be sure to go when the weather is warm. Best to avoid going into the cold with open pores or a wet head. Stay healthy!